"the scrum") is perfectly legal. 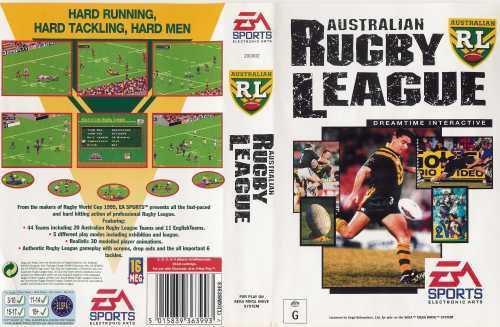 Quite a good rubgy game although unless you're playing on a big TV the scrum (dogpile) gets a little confusing. 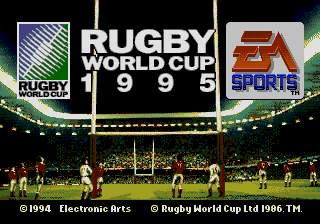 Also probably the only way you'll get to see Italy/Canada/USA lifting the world cup! 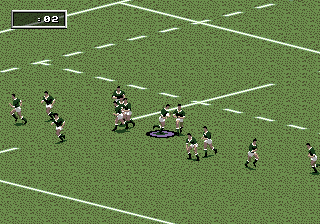 Rugby... Strange sport.... but i bought this game at ebay to play another kind of sport. 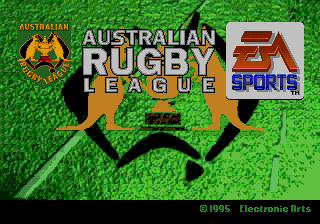 I'll give it an 8.5 because it has good gameplay, graphic and sound (hey its EA). 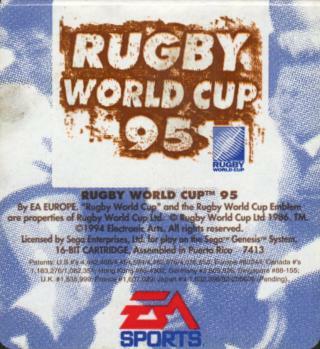 For rugby fans this game is a find. 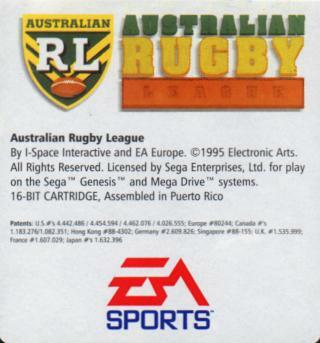 I had bought it in '95 and had trouble finding it given that the US isn't a major rugby playing country. 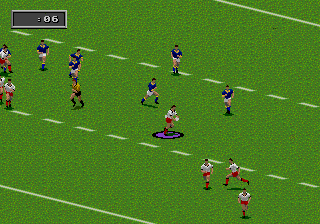 It plays like a combination of football and soccer and is a classic for rugby players/fans. 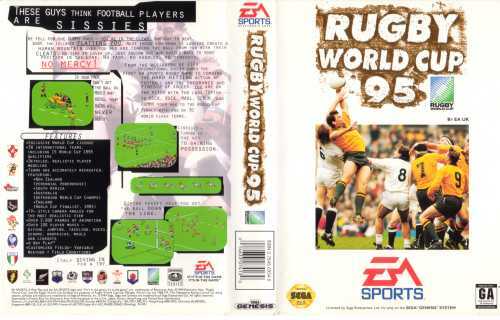 This game is good because you can change the names of the players to the 2003 England World Cup winning team and constantly whip those sorry Australian butts again and again without hearing them crying and whingeing in your ear. GO Jonny Wilkinson GO!!!!!!!!!!!!!!!!!!!! !